Blockchain is the buzz word for today and most likely will remain so for a significant time into the future. Technical words like universal access and transparency can confuse the layman. And the fact is that for this technology to really develop and deliver benefits in real life situations, the participation of laymen is absolutely essential. So what about security, is the huge blockchain configuration an easy target for hackers. To begin with, the blockchain technology is never implemented as an out-of-the-box application. A team of highly skilled network and blockchain experts, put in weeks and months of work to configure the blockchain for a specific use. Business applications are fitted with high security login modules, financial data is secured in protected blocks of data. The logic for a blockchain itself, builds in a stringent data validation concept. The conventional server-client configuration for a network, involves a server where all data is stored and secured. In the case of a blockchain, numerous data nodes hold identical copies of every data transaction. Now consider a situation where a hack is attempted on a blockchain, the hacker or intruder will need to perform his act on every single node. 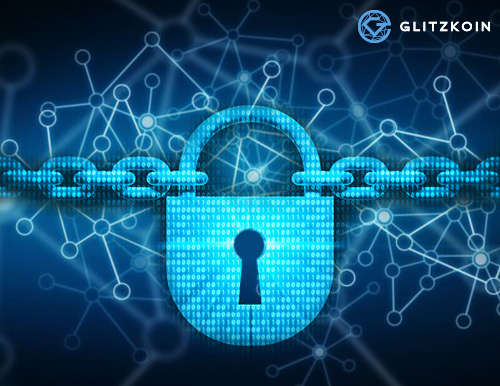 The blockchain security module, would be programmed to flag an error and lockdown, if information at any node does not match the other nodes. This is something that could never be implemented in a conventional single server based network. One of the very important features of a blockchain is the concept of recorded information being made tamper proof. A piece of information once loaded on the blockchain, cannot be altered or deleted by anyone. Neither the administrator nor the owner of the piece of information, can modify the information uploaded. This provides an audit trail that would impress, even the most seasoned financial auditor. So as you walk into the amazing and often daunting, world of blockchains remember the basic concepts. You would have blockchain technology on one side and a requirement for that technology on the other. Bridging these two, would be a team of blockchain experts, people who study the required application and configure the blockchain to deliver results. As time goes by, we are going to see more and more applications for blockchains, we should all be prepared for the change.